Mount Snow, located in the Green Mountains of southern Vermont, is a short drive from many Northeast metropolitan areas including New York City, Boston, Albany and Hartford. The mountain resort and ski area is within four miles of West Dover. The ski area has terrain suitable for all ability types, from gentle beginner slopes to blue cruisers and challenging black diamonds. The resort is known for having great snow making coverage, excellent grooming operations, modern facilities and a comfortable lodge. Skiers and riders have access to 589 acres, serviced by 20 lifts. The Bluebird Express lift, Mount Snow’s six-person bubble lift, transports skiers and riders to the resort’s summit elevation of 3,600 feet. But it’s all downhill from there—the 1,700 feet of vertical drop sees an average annual snowfall of 156 inches. The base area lodge plays host to a variety of events throughout the summer and winter seasons. Whether teeing off at the Mount Snow Golf Club or catching some air in the Mount Snow Bike Park, this mountain has something for everyone. 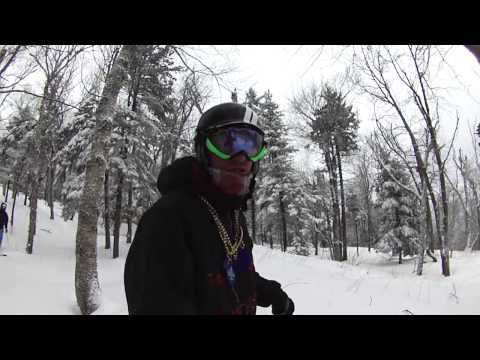 Mount Snow offers long cruisers, steep black diamonds and technical tree terrain. The ski area is home to eight freestyle terrain parks and a super-pipe. The ski area offers twelve lifts to access varying terrain including the Bluebird Express, a 6-person bubble lift. 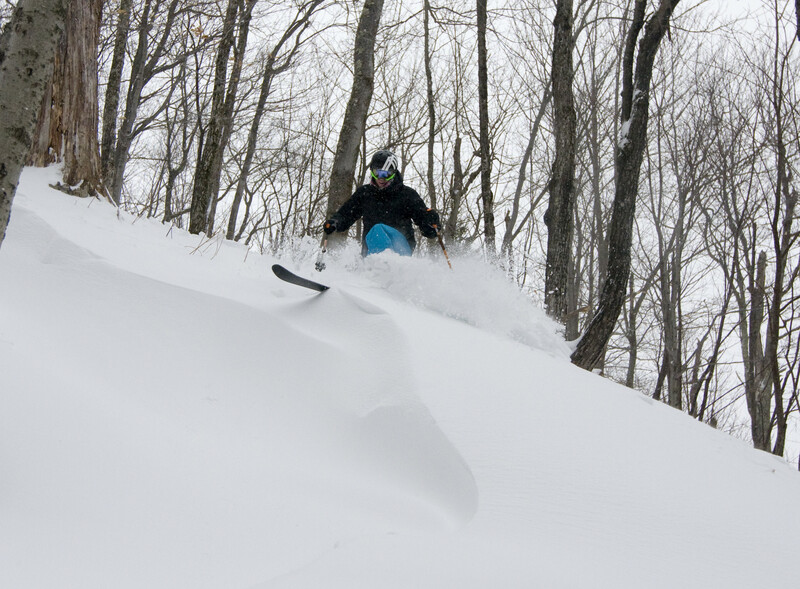 Advanced skiers and riders will enjoy the 12 trails and two lifts on the North Face. On sunny days, the south face of the mountain called Sunbrook, features 10 trails serviced by two lifts with great open-trail skiing and riding. Mount Snow has an excellent terrain park and is consistently ranked as one of the best parks in the East. Slopeside lodging is hosted by Grand Summit Resort Hotel, Snow Lake Lodge, and resort condos. With 15 food outlets and eight bars on-site including the Snow Barn nightclub, there's something for everyone's palette. Additional fun activities include tubing, snowshoeing, snowmobile tours, special events and even dog sledding. Additional guest services include on-mountain equipment rental, tuning and repairs, and childcare. Get Snow Reports, Powder Alerts & Powder Forecasts from Mount Snow straight to your inbox!